In the last four weeks Kati and I have visited different cities in Europe: in Poland, it was Bydgoszcz, Toruń, and Gdańsk, in Belgium we visited Antwerp, Ghent, and Brussels, this week we visited Paris and now Dublin. On Friday we fly back to Germany, and for the first time in a month, we will have contact with cash again. Cash played no role at all on our trip. In most cafés, you couldn’t pay with cash anymore. Borders were hard to be felt, despite different currencies – in Poland Złoty is still the predominant currency. Not having to exchange money all the time, besides changing courses and only staying for a few days, was great. But still, the demand for payment with cash is very high in Germany. Unfortunately one must say. In Germany, it can be challenging to pay something with a credit card. In many shops, especially in Berlin, you can only pay in cash. It’s almost as if we hadn’t evolved since the times when we traded goods for shells. Cashless shops are easier to manage. In our Coworking Space in Frankfurt (Oder), the BLOK O, we introduced that day tickets can only be paid cashless. We haven’t yet dared to do this at the café – not in Brandenburg. In Berlin, we still offer both options, as the day tickets are sold here at the café counter. However, you can say our coworking area already works cashless. The renouncement of cash is also incredibly practical for business people. This is not only true for coworking spaces, especially the gastronomy would benefit from it. Accounting would be simplified, and no one would have to be sent to the bank with the cash to deposit the money and get the change that you have to have in stock. 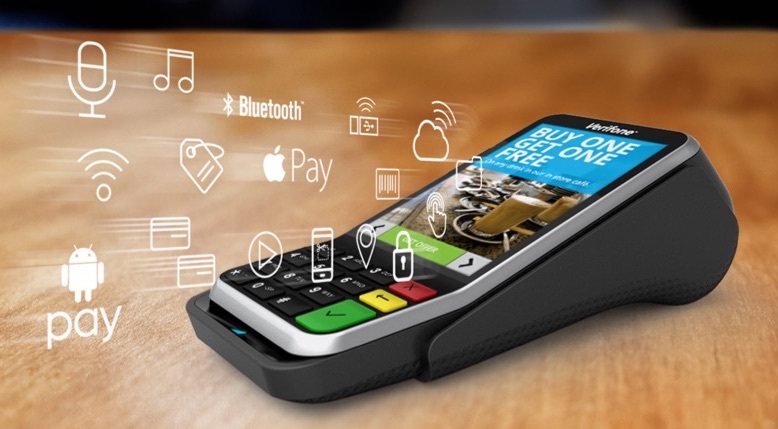 The current question is how mobile payment solutions will develop in Germany. Google Pay and Apple Pay have also been available in Germany since last year. However, the iPhone only accounts for 20 percent of the smartphone market. Besides, some banks have developed their own solutions – small state thinking at its purest. How will our societies decide? Politically, the topic is negotiated between two aspects: 1. A cashless society is more susceptible to cyber attacks, but 2. In a cashless economy, there is less money laundering and tax evasion. At the same time, in a country like Germany, the aspect of data protection plays an important role. Surveillance goes cashless easier. These are just a few aspects in the debate about a cashless society (although they will not decide any elections). Personally, I always feel that the demands to pay only with cashless are an obstacle. I haven’t had a coin wallet for a few months now, just a card case. Since then I have been avoiding businesses that insist on cash. Risks and dangers should not prevent us from gaining more benefits. They show you what to pay attention to and what to prepare for. They should be warnings, but not obstacles. I believe that a cashless society is an essential foundation for a world without borders and nationalism. That’s a worthy goal for me.